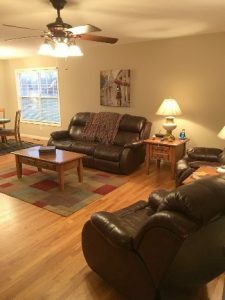 We are a unique company providing Home Staging in Nashville with a different approach. We bring you the talent to totally overhaul your space, or make high-impact minor adjustments. 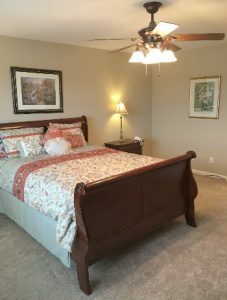 We rearrange any room so it has good traffic flow and furniture spacing that is welcoming and gives you peace and functionality. We have a keen eye for picking up on the style of our clients and help them transfer that style into their homes and spaces. 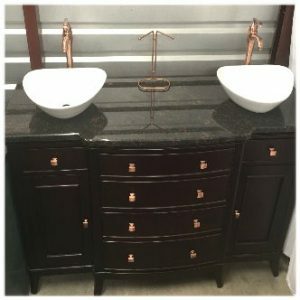 Furniture pieces turned into stylish and unique bathroom vanities.. In most cases we can creatively use the furniture and items you already have, re-positioning them in such a way that makes the space feel bigger and brighter. Get every new post from Tamerah delivered right to your inbox. Completely spam free, opt out any time. "Tamerah repositioned my house in September, and I could not be happier with the work she did. Before her repositioning, my house was cluttered and disorganized with no real flow or sense of consistency." "She was a pleasure to work with because her pleasant and positive attitude made the work seem fun and interesting. She was able to point out the positive changes that needed to be made, and worked with me until I felt secure with the change." "Tamerah is a joy to work with , trustworthy, honest, diligent and completely capable of seeing a job through from beginning to end. We would highly recommend her services to improve the functionality and aesthetic appeal of any home or office." 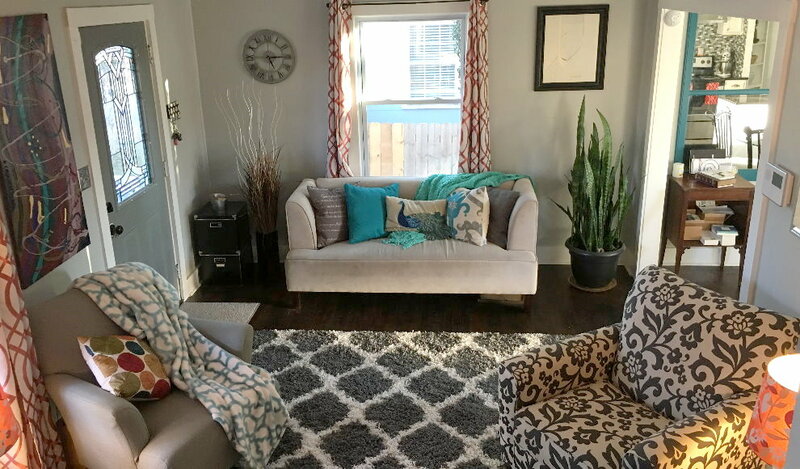 Welcome To Home Staging by Tamerah! 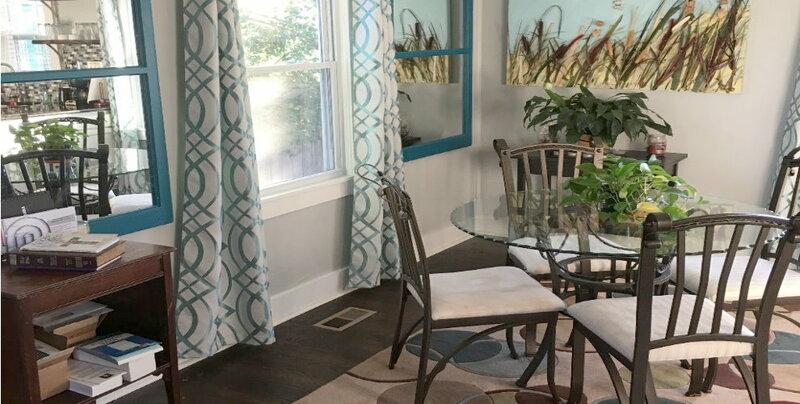 We are a home staging company in Nashville with a different approach. 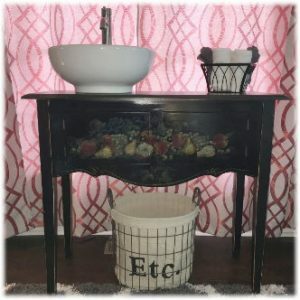 We stage your home using your own “stuff”. We de-clutter, organize and rearrange as few or as many rooms as you need in your home. 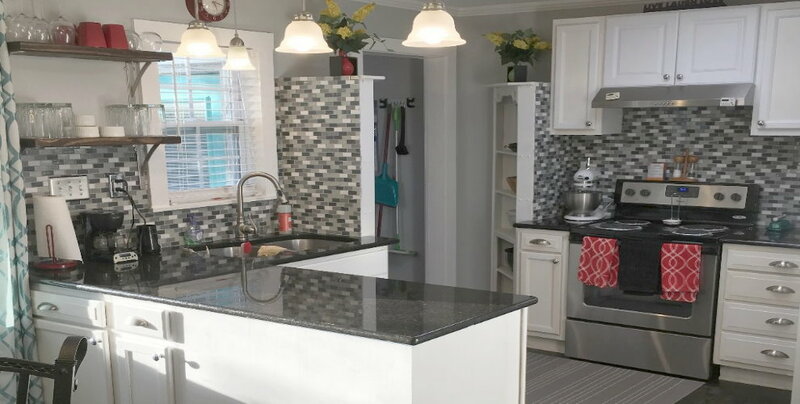 Our goal is that you will no longer have to come home and be overwhelmed with the same-old disorganization, or unnecessary dissatisfaction of your living spaces. No need to buy new items yet. Let us revamp your home and turn it into a sanctuary; one with the delightfully fresh new look you have been looking for. Allow us to help you re-invent your space. 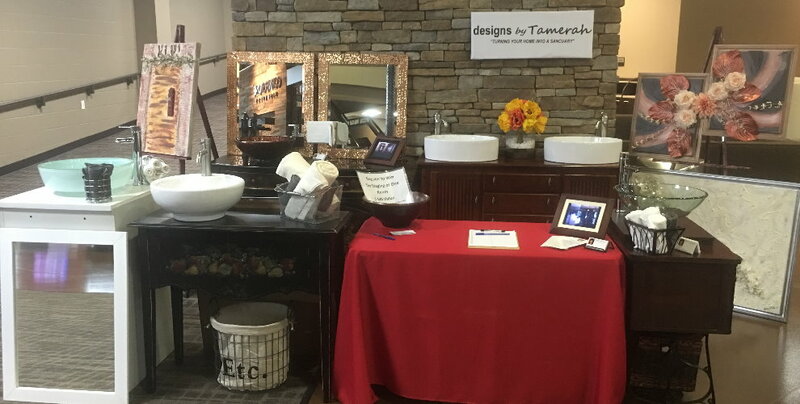 Designs by Tamerah offers Home Staging Declutter Service and Furniture Re-Purposed as Bathroom Vanities. 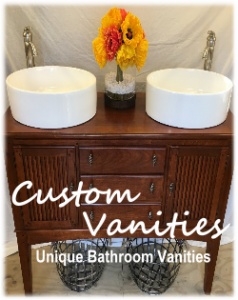 Use all, or just one of our products to complete that special space you’ve always dreamed of. I recently had the pleasure of meeting the Property Brothers, Jonathan and Drew Scott, at a book store in Green Hills, Tn. Got a signed copy of their new book “Big Plans”. 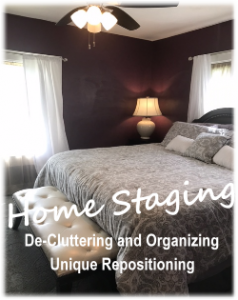 Copyright © 2019 Designs by Tamerah - "Stage Declutter Organize for Living"